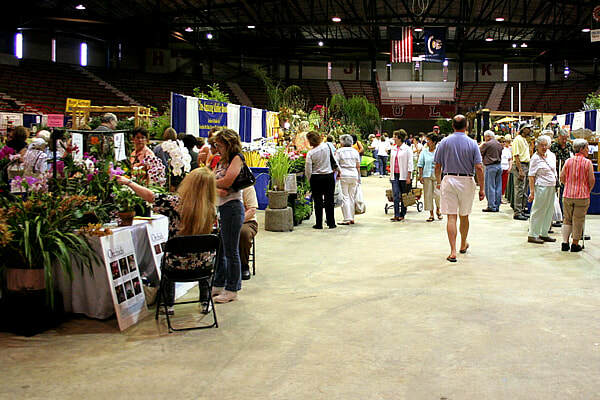 For Acadiana gardeners, April traditionally marks the return of the ever-popular Festival des Fleurs, Lafayette's premier Garden Show and Sale. 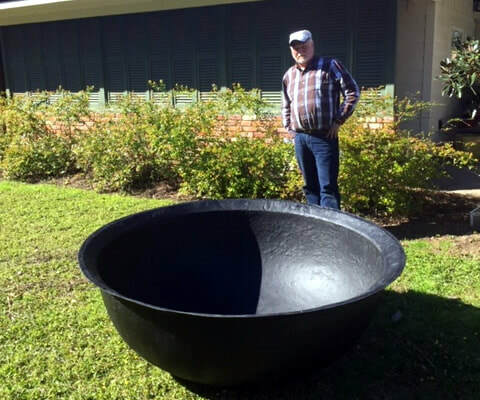 This year's BIG drawing is a 5 Ft. Sugar Kettle from Brian's Furniture in Port Allen! 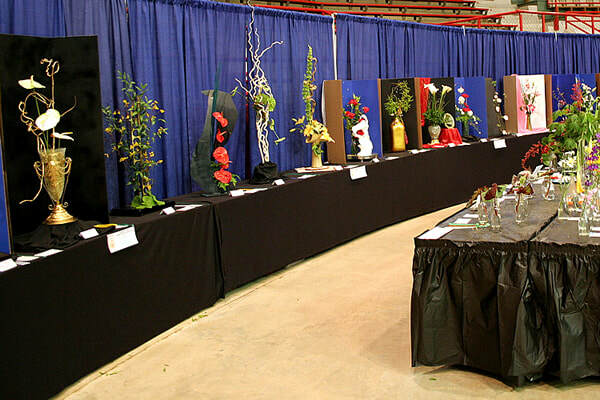 Special garden items will be on display for a drawing. Tickets at the event available. 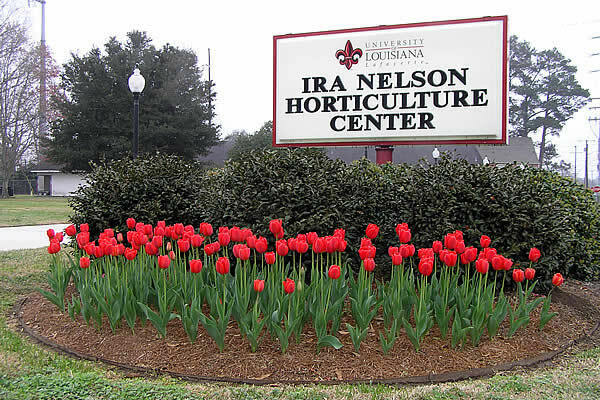 Part celebration of spring's arrival, part fundraiser for UL Lafayette's Ira Nelson Horticulture Center and part educational outreach and resource for the enhancement of horticulture in Acadiana. 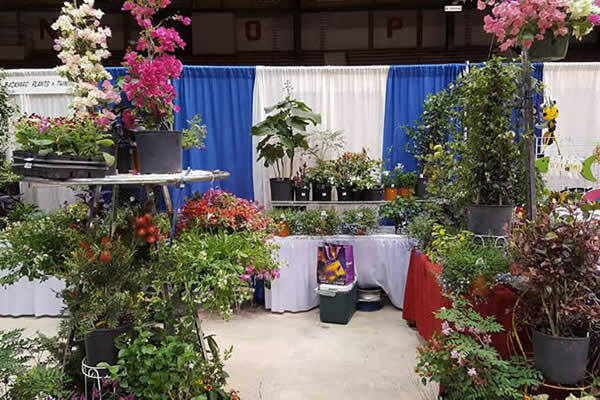 Native plants, flowering shrubs, annuals, perennials, daylilies, roses, hibiscus, pass along plants, orchids, herbs, and many more varieties are available to gardeners by vendors. 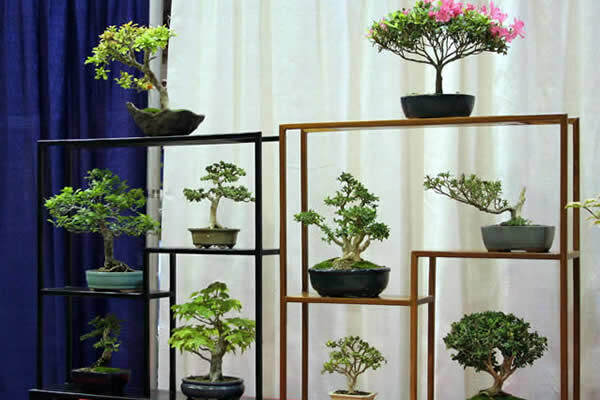 Related gardening items including pottery, garden ironwork, wooden garden features, hanging baskets, tools, supplies, books, bird feeders and much more are also featured. 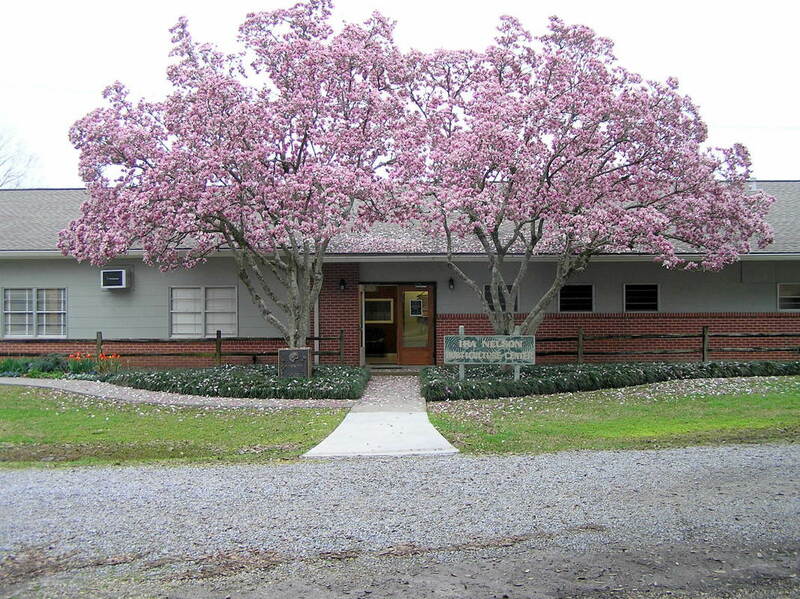 Activities for the young and the young at heart are planned to inspire generations of Lafayette gardeners. 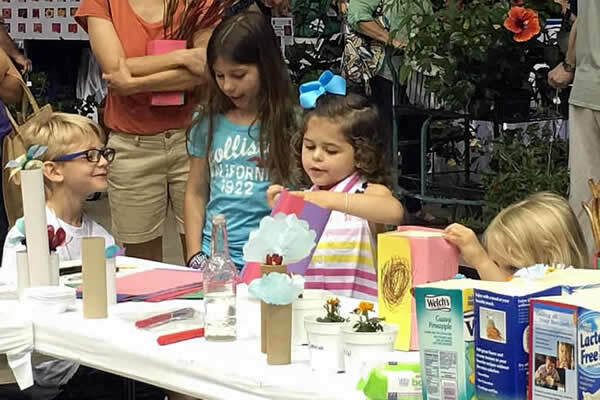 Educational activities include a children's (and the young at heart) planting activity and "Ask an Expert," where gardener's most perplexing questions may be answered. 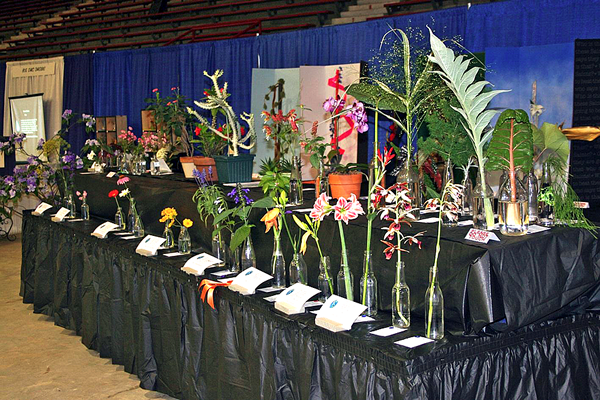 Lafayette Garden Club's display will feature competitive floral designs by club members, as well as the group's horticulture display competition which is open to all gardeners as well as club members. 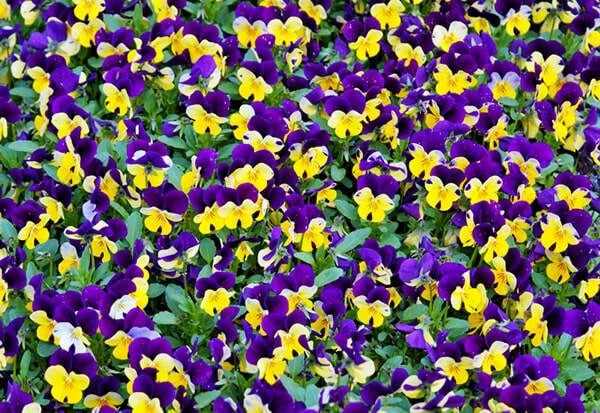 Even the Children can have Great Gardening Fun! Several activities that will be provided for them. 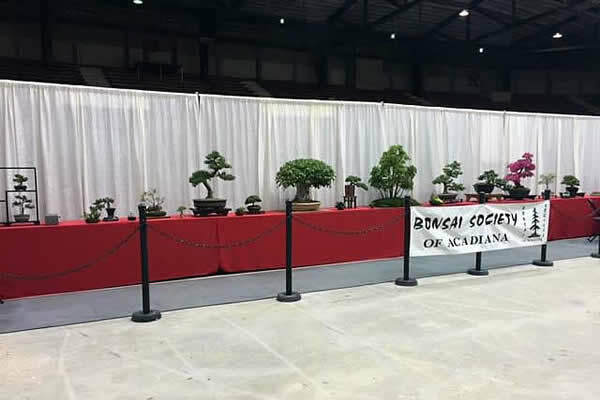 The Bonsai Society of Acadiana will display examples of miniaturized trees, designed and maintained by local club members, who will be on site to answer questions. to get your free plant!